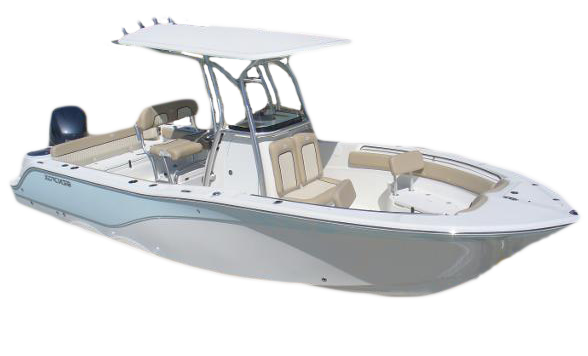 We provide marine service and maintenance for many makes and models. For marine repair and boat repair in Orlando look no further. We have a great selection of Honda Outboard Motors. Check out all the specifications, features, and get the best pricing. 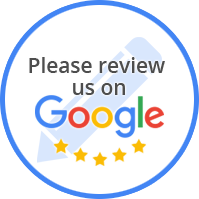 We are here to answer any of your questions. Feel free to contact us for general quotes, pricing, and scheduling. We look forward to serving you. Team Marine Services Inc. was founded on April 15, 2009 in the state of Florida. Steady growth has always been our goal. With over 43 years of combined experience you are guaranteed that your boat is being repaired by a knowledgeable boat mechanic. Javier Sandoval founded the company in 2009 and he is highly involved in the day to day operations. Our main advertising tool has always been "word of mouth" because we deliver excellent customer care. 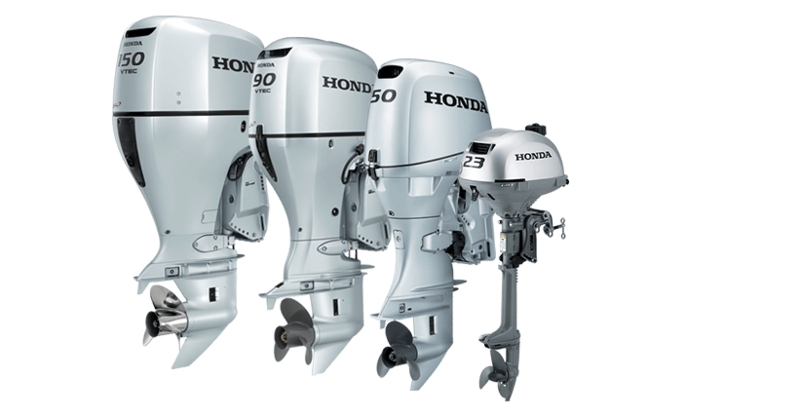 As an Authorized Honda Dealer, we carry a variety of Honda outboard motors, parts, and accessories. 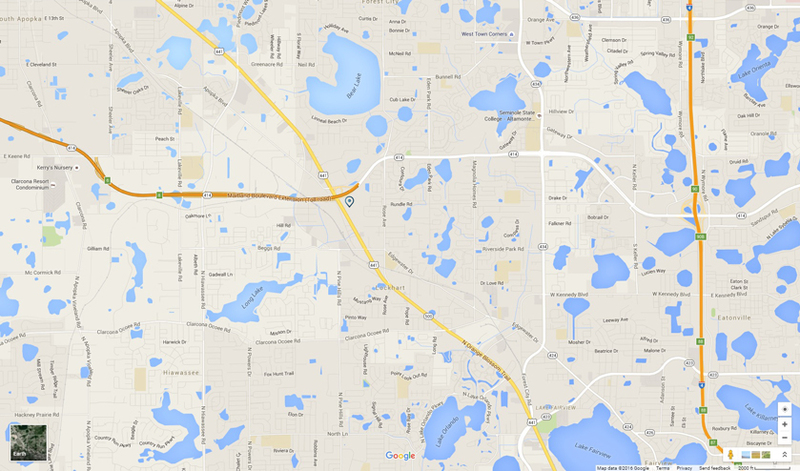 Located on the South East corner of Hwy 441 and 414 (Maitland Boulevard). Straight access from I-4 and 429. We have moved to a Brand New Location. We are excited to be in a bigger facility, and ready to serve you! We have expanded our ability to offer our clients a superior experience. Our new building and location is more equipped to meet the needs of our ever growing community of boat owners & weekend warriors.